The compatible Lexmark Z703 ink-jet cartridges from LD Products are Guaranteed to meet or exceed the print quality of the OEM Lexmark Z703 inkjet cartridges. Purchasing our compatible Lexmark Z703 ink cartridges is an excellent way to save money without sacrificing quality. We also carry refill kits. Our refill kits for the Lexmark Z703 allow you to save the most because they refill empty ink cartridges several times. Our Lexmark Z703 compatible ink cartridges have a 'Lifetime Guarantee'. The use of our compatible ink for the Lexmark Z703 does not void your printer's warranty. We also carry OEM inkjet cartridges for your Lexmark Z703 printer. OEM Lexmark 15M0120 (#20) Color Ink Cartridge. 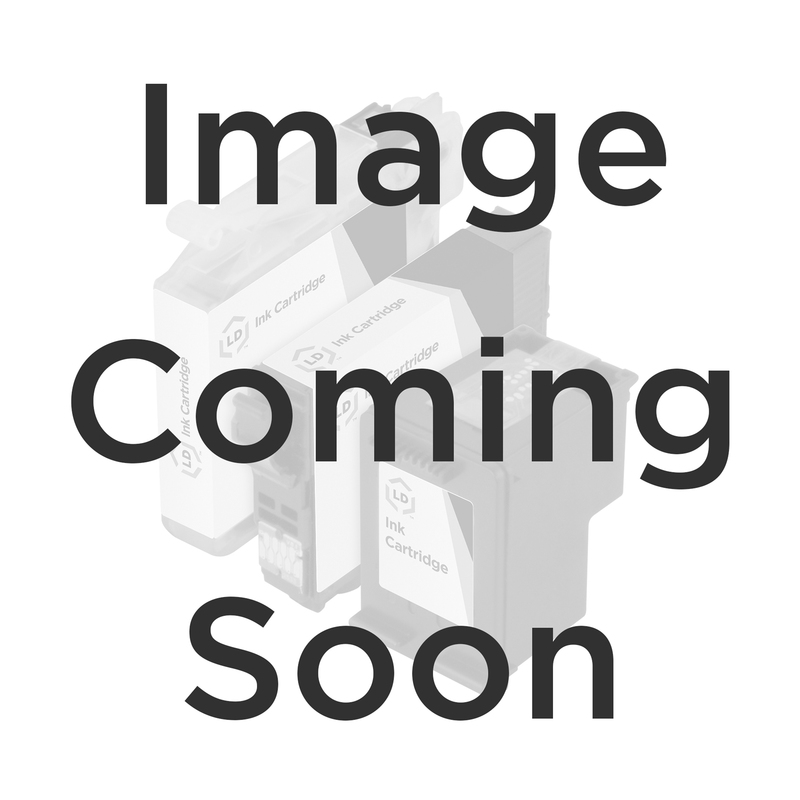 OEM Lexmark 12A1970 (#70) Black Ink Cartridge. OEM Lexmark 12A1990 (#90) Photo Color Ink Cartridge.